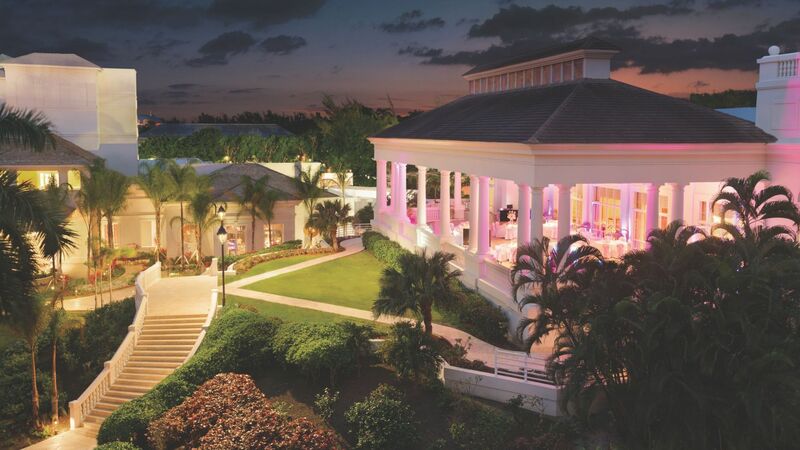 Ziva Rose Hall is an unforgettable destination for weddings, celebrations, and meetings. 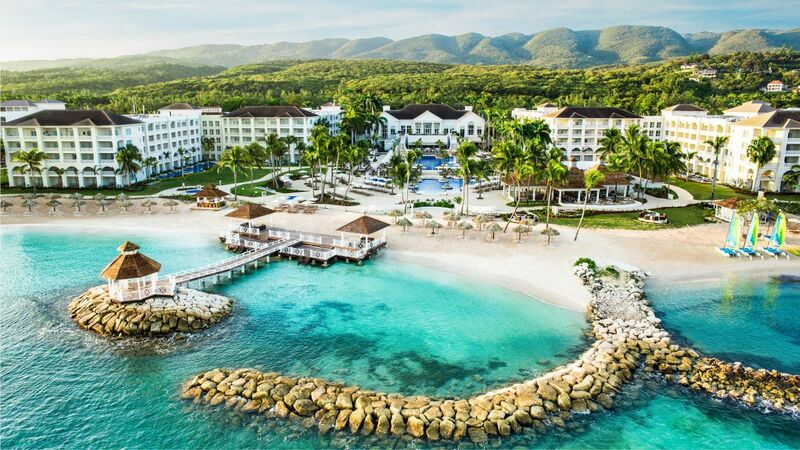 Our all-inclusive resort features exceptional venues on the pristine shores of Montego Bay—the perfect setting for your special event. Hyatt Ziva Rose Hall offers 50,000 square feet of flexible meetings and events space, including both indoor and outdoor venues. 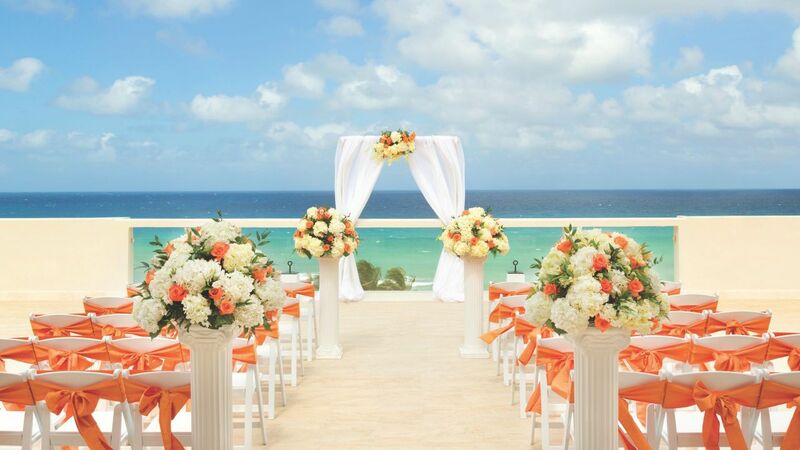 Start your honeymoon early when you say "I do" in paradise. 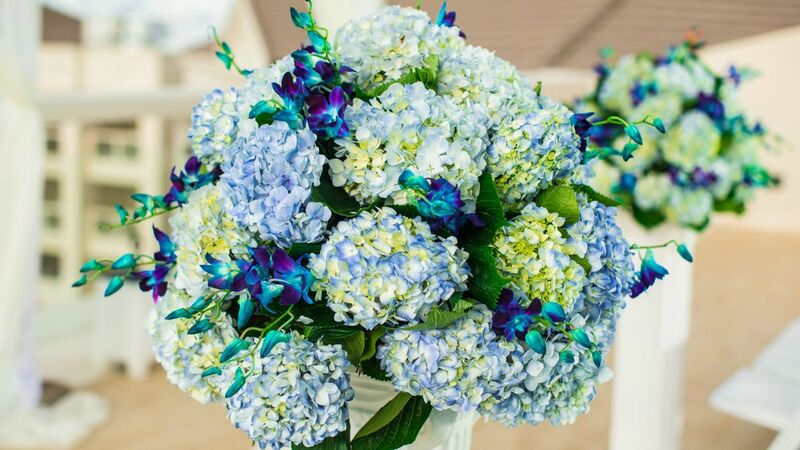 With indoor venues, as well as beachfront locations, Hyatt Ziva Rose Hall has the space to plan your perfect wedding for up to 1,000 guests. 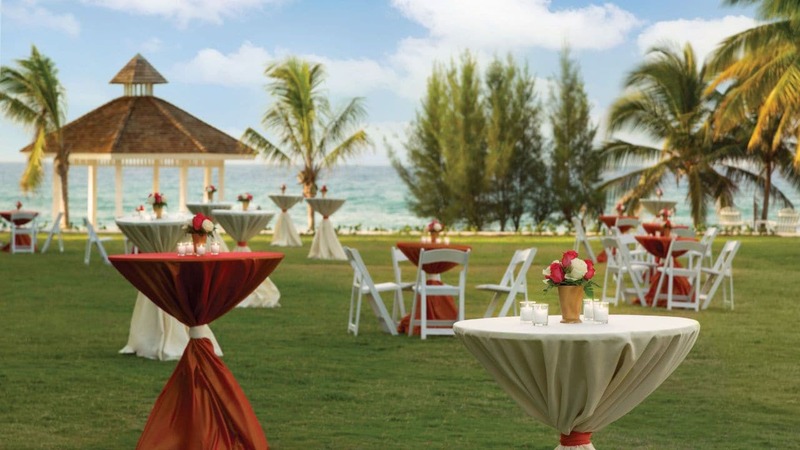 Hyatt Ziva Rose Hall has the venue for your next corporate convention or incentive trip. 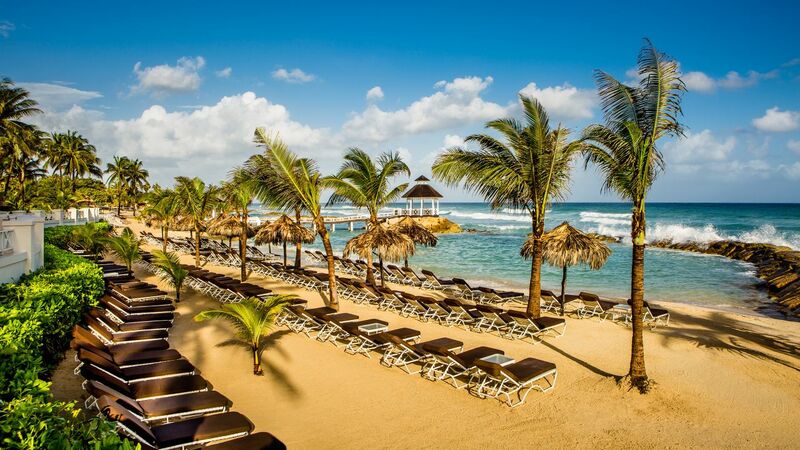 With all-inclusive packages, we'll handle the details—like welcome receptions, dining, and audiovisual equipment—so you can enjoy paradise.